There’s no question that the future of music is murky. The industry has always been a battleground, with artists, labels, publishers, marketers, and more all vying for their pieces of the pie. With technologists now firmly in the mix, the stakes have certainly been raised—but the possibilities are greater than ever before. The SF MusicTech Summit connects all these forces, creating a forum for provocative discussion about opportunities for growth and innovation. For last week’s twelfth event, industry luminaries once again flocked to San Francisco’s Hotel Kabuki to discuss music and tech, past, present, and future. One of the conference’s prominent themes definitely spoke to the changing face of music: the tension between man and machine. In an early panel about Music Discovery, speakers delved into the challenges of curation, prediction, and social listening. Shane Tobin of The Echo Nest commented that discovery isn’t just a math problem—there has to be a human element. But the nature of that human element is still not entirely clear. Does it take the form of Pandora’s personalized recommendations? Is it about editorial? Where do tastemakers fit in the equation? As Ethan Kaplan of Live Nation Labs pointed out, even live music (perhaps the pinnacle of “human”) is a discovery “leap of faith,” and others suggested that true modern social discovery is sitting in a room with friends, creating a collaborative Sonos playlist or pulling up videos on YouTube. (Kaplan: “When you ask teenagers what they listen to, the first thing they do is pull up YouTube. That to them is pulling out an LP.”) Kaplan perhaps summed it up best when he addressed the notion of discovery as a “problem”: it can’t be considered a problem, because there is no single solution. This theme truly took center stage in a panel called How We Will Experience Music In the Future. Engineering whiz Max Weisel (who crafted Björk’s Biophilia app) faced some vehement opposition to his assertions about the future of music. He turned to programming as the next frontier, suggesting code will tackle everything from discovery (“I’d say the future is building systems that can curate music down to what you personally enjoy.”) to composition (“Is it too far fetched for a system that can compose music for you?”). These concepts were met with strong reactions, both for and against; the passionate nature of the conversation spoke volumes about clomid effect on men music-tech’s philosophical growing pains. In another panel, Emily White (of Whitesmith Entertainment and Readymade Records) said she believes the dust is beginning to settle for certain facets of the industry. While many speakers at this year’s SF MusicTech Summit seemed to confirm just that, others highlighted areas that are anything but settled. This is an exciting time, the teen years of music-tech, where traditions are being challenged, ideas are taking hold, and the future is being actively and passionately shaped. 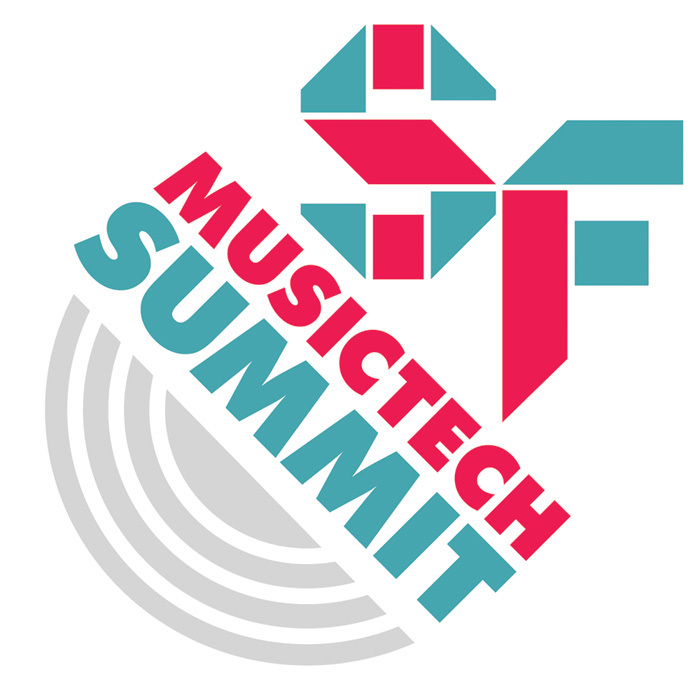 The SF MusicTech Summit is bringing music’s pioneers together to do just that.